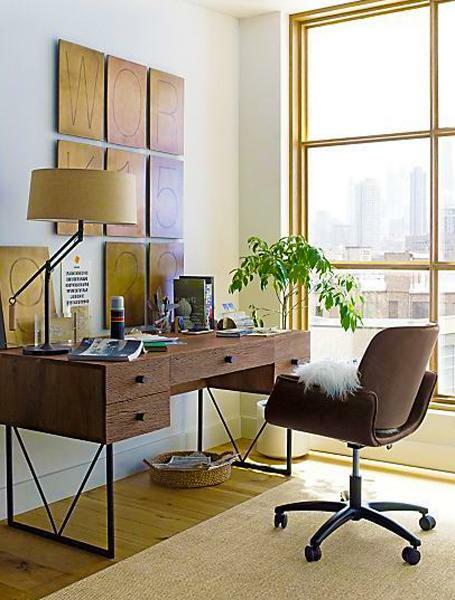 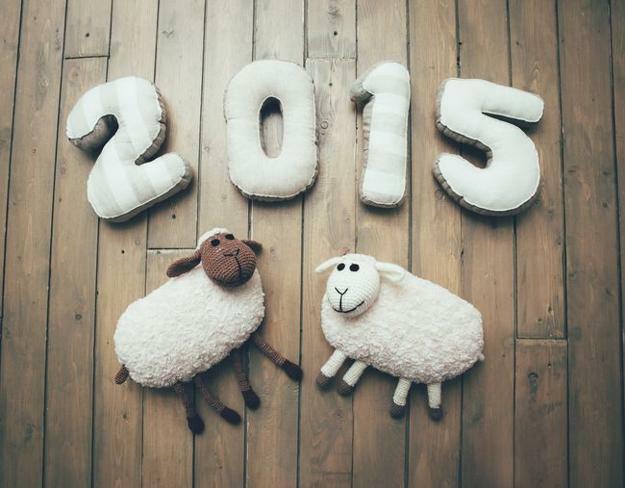 Modern decor ideas for 2015, the year of Sheep or Goat include warm and comfortable room colors, natural textures and soft shapes. 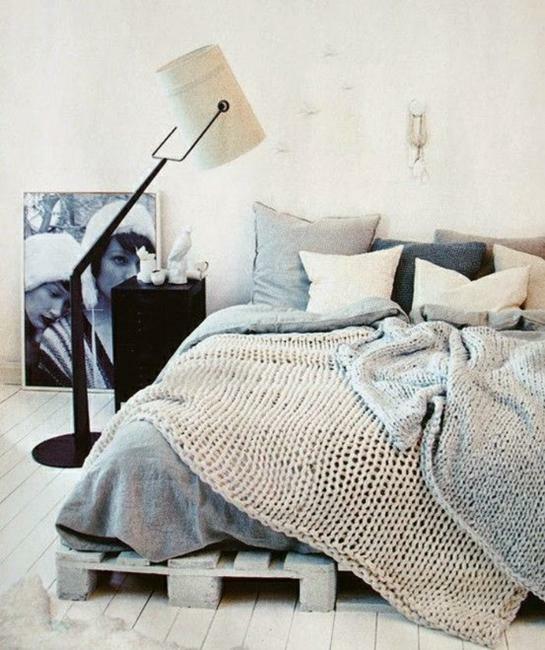 Creamy white, grayish brown colors and light gray color tones are good Feng Shui colors for interior decorating in 2015. 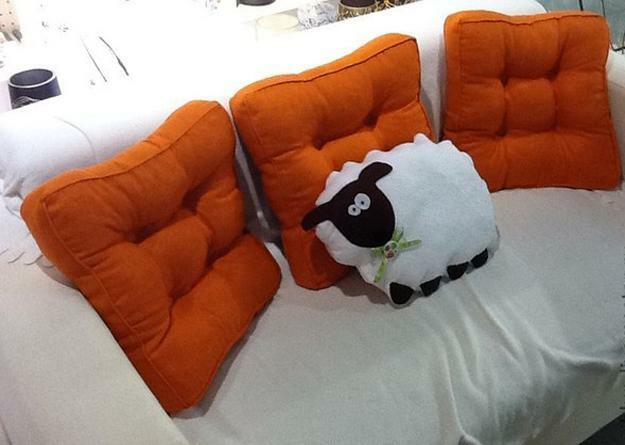 Images of sheep and goats on decorative accessories and home fabrics bring meaningful details into modern decor also. 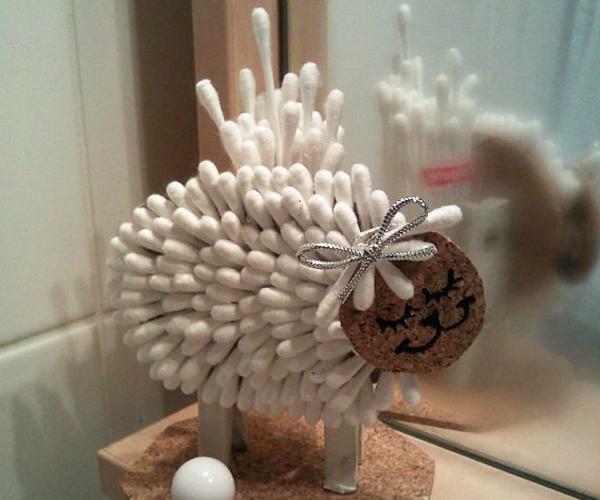 The Sheep Year is associated with the Wood element in ancient Chinese Feng Shui. 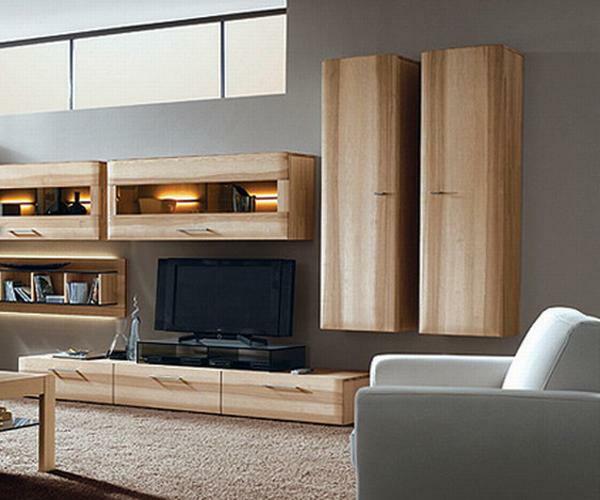 All natural wood colors, from light brown colors to dark brown and reddish brown color shades are excellent color design choices for modern interior decorating in 2015. 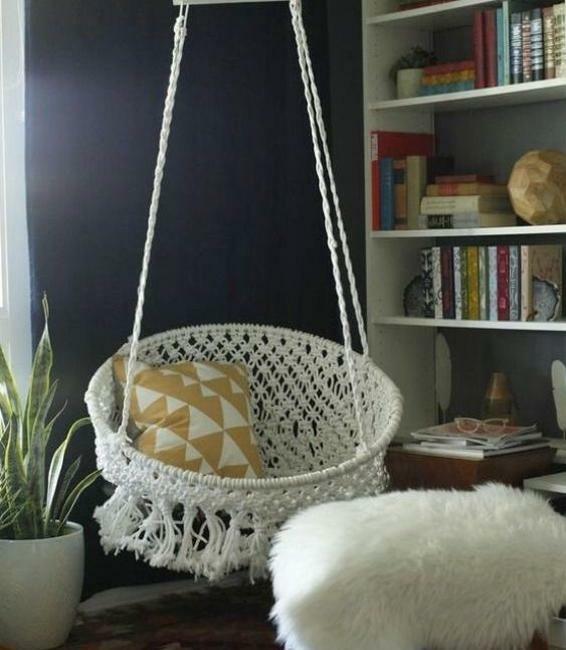 Also all green colors, black, white and golden yellow color, blue colors and grayish blue pastels can be used for accentuating interior decorating in neutral colors. 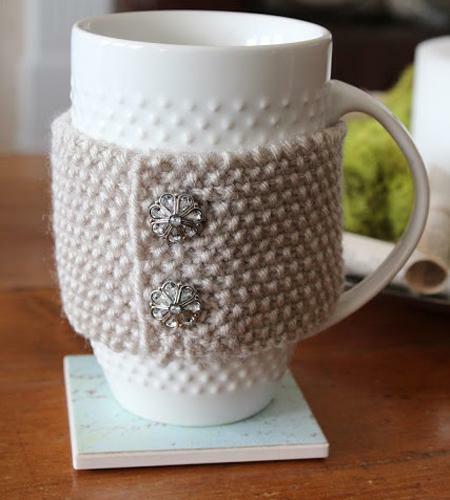 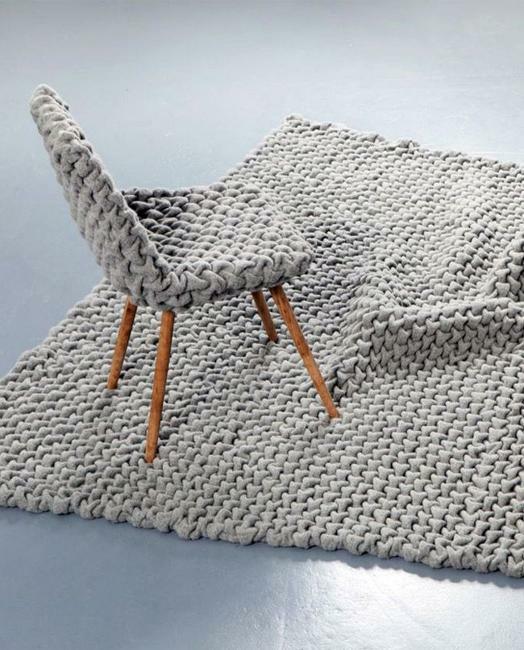 Modern decor ideas for 2015 vary, but soft and comfortable shapes, warm and pleasant natural fibers, especially wool, are trends in decorating. 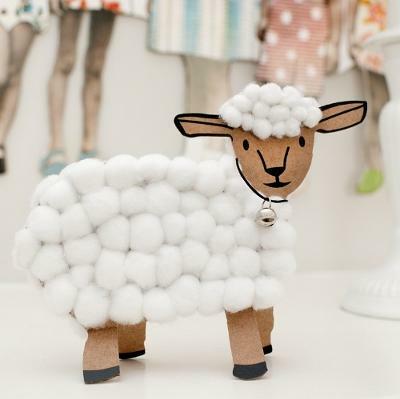 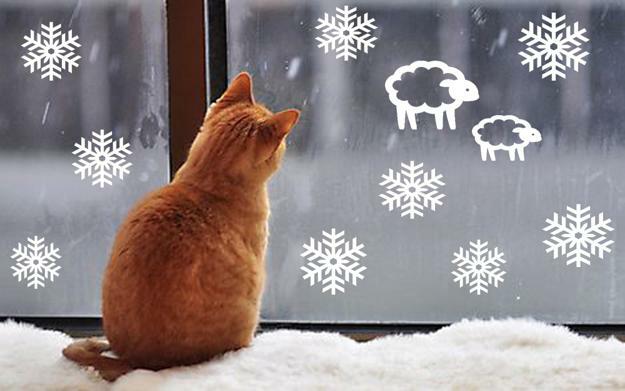 Photographs and painted images of sheep, handmade home decorations in sheep shapes, crafts, knits and crochet designs made of natural materials and fibers are great interior decorating ideas in 2015. 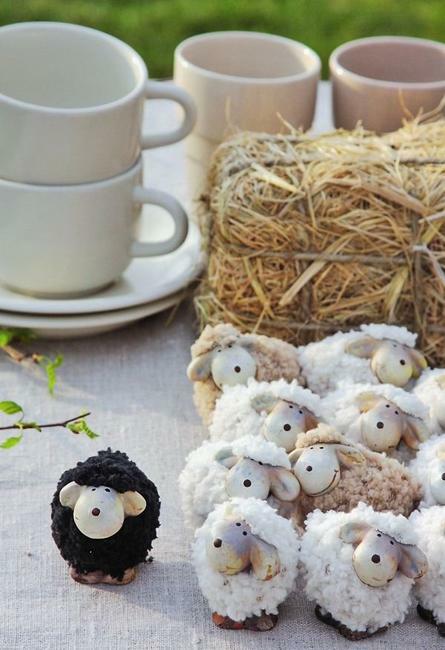 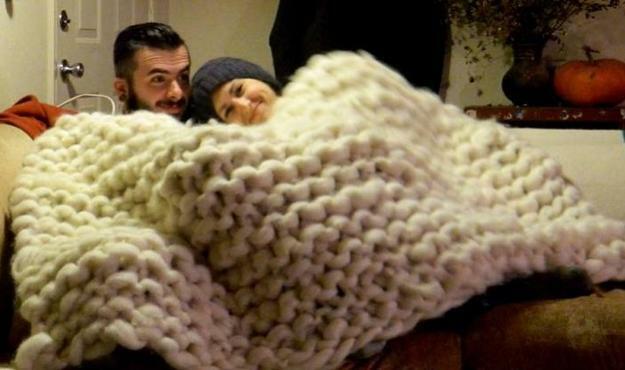 Warm floor decor and knitted throws, handmade pillows and small home decorations inspired by sheep create a relaxing, pleasant and cozy atmosphere in homes. 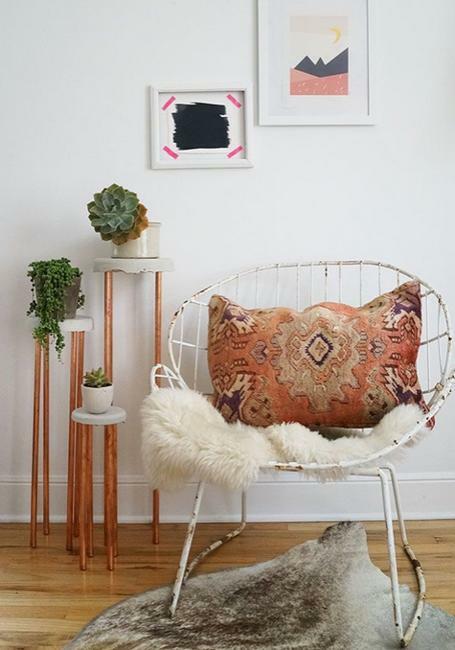 Textiles, fabrics, rope and wood are wonderful for interior decorating that the Sheep will like and, according to Ancient Feng Shui masters, help attract good luck in 2015. 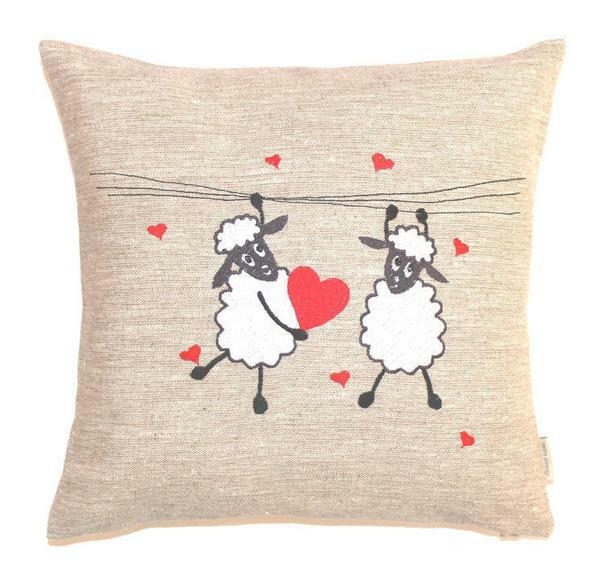 The Sheep and Goat are sensitive and tender. 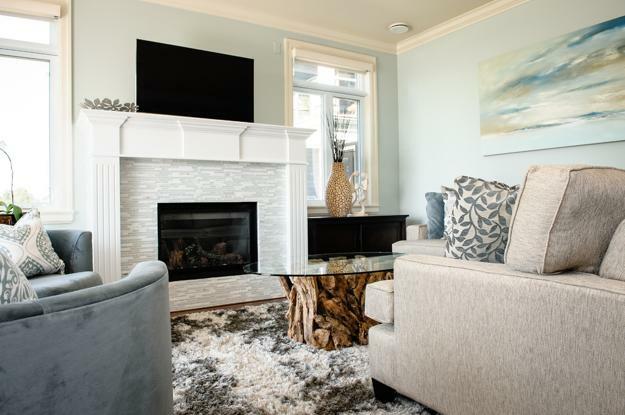 Warmth and comfort are main trends in decorating in 2015. 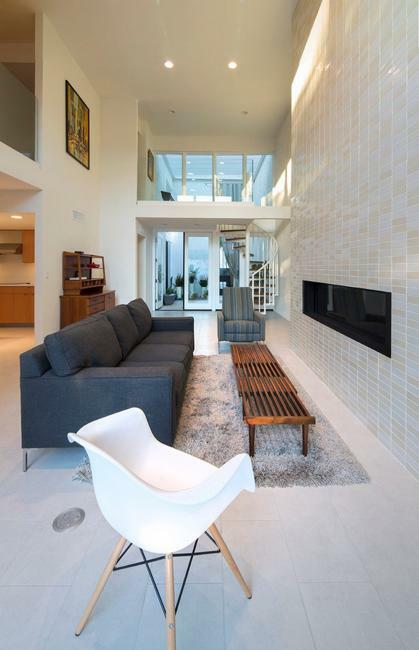 White colors with black accents, and pale pastels are fabulous color design ideas for interior decorating in 2015.